The city of Lebanon has compiled a map with a sampling of companies in the area. 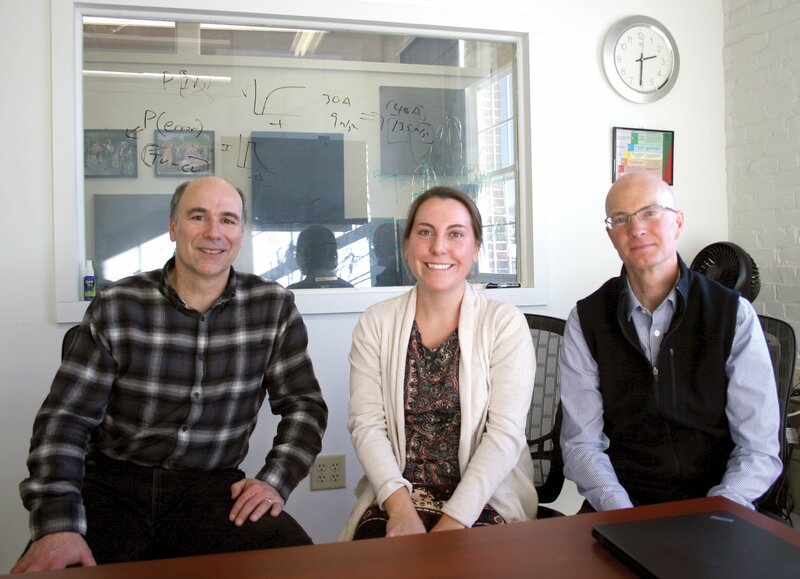 With 120 software, biotechnology and medical technology companies in the Upper Valley, a variety of stakeholders are energized to expand the region’s connection to the global industry of biomedical innovation. David Clem, a developer who previously built lab space at the Massachusetts Institute of Technology, is moving forward on a property that has been in the works for several years. River Park, an 850,000-square-foot mixed-use space, would provide life science lab and office space as well as retail, housing and potentially a hotel. Last fall, Clem installed a sewer line and the city of Lebanon took the opportunity to upgrade its 60-year-old water main. In addition, “we’re spending $1 million in 2019 to make upgrades to allow for another 200,000 gallons of sewer capacity, and we’re going to follow up next year for additional capacity for the city,” said Mulholland. He also noted the city’s goal of encouraging mixed-used development downtown and zoning approval for building heights to allow for an additional floor of construction, and the planning board has also approved an additional industrial park, adjacent to an existing park on municipal land by the airport. The infrastructure investments have been sparked by growing demand for commercial space in the area. “The Dartmouth Regional Technology Center is full. They don’t have enough space,” said Mulholland, referring to the nonprofit incubator that is run in partnership with Grafton County Economic Development Corp. Centerra Business Park is also completely filled, he said. “We have businesses that want to move out of the DRTC and they need a place to do that,” said Mulholland. One such business is FreshAir Sensor, which sells devices that detect tobacco or marijuana smoke in real time and send immediate notifications to hotel and apartment managers. 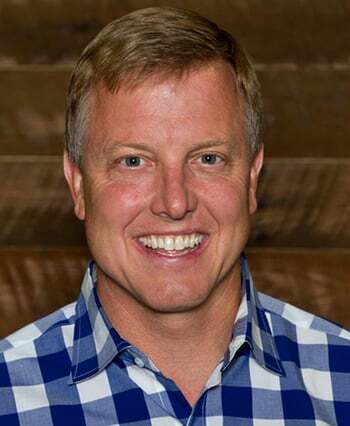 The company was launched in 2013 by a 33-year Dartmouth chemistry professor, who now serves as the company’s chief technology officer, and a graduate of the Tuck School of Business at Dartmouth. Initially, the company rented 100 square feet of space at the DRTC. It now takes up 5,000 square feet. 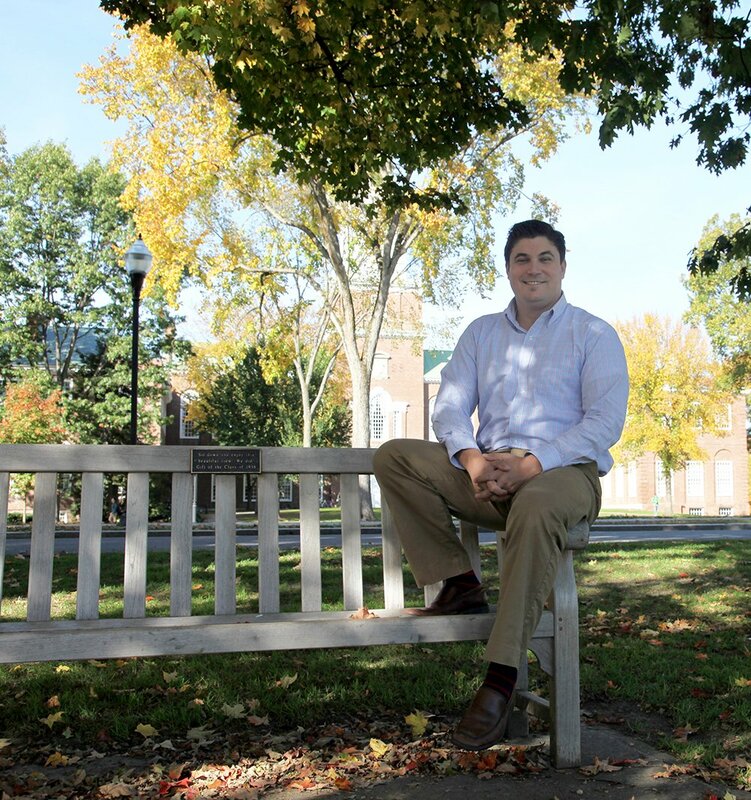 Davis, a technology entrepreneur who attended Dartmouth as an undergrad, had been working informally with FreshAir and was recruited back to the area by Dartmouth professor and bioengineering entrepreneur Tillman Gerngross. Gerngross was instrumental in helping rewrite Dartmouth’s tech transfer policy that awards professors the license to commercialize their technology developed in Dartmouth’s labs, as was Nila Bhakuni, director of the Technology Transfer Office at Dartmouth. The expansion of the Dartmouth Coach bus line and Cape Air’s direct flights to Boston make it easy for Upper Valley companies to make global connections. “There are a number of biotech companies in the Lebanon area and one of the running jokes with those entrepreneurs is how often they get asked the question, ‘When are you moving to Cambridge?’ And they say ‘Well we’re not. We want to stay in Lebanon,’” said Davis, citing firms like Gerngross’ protein engineering firm Adimab and drug purification company Avitide, which remain in the DRTC. Simbex was founded by entrepreneurs with no affiliation to Dartmouth College — a sign of a flourishing tech ecosystem that attracts employees in its own right. Greg Lange moved to the area 15 years ago for a quality control position with M2S, a 3D medical imaging technology company, rising in the ranks to CEO. He now serves as chief business development officer for Simbex. “The challenge of bringing somebody from the Boston area up here is overcoming the ‘Is this the only job in the Upper Valley?’” said Lange. Jake Reder, the CEO of Celdara Medical — a company in the DRTC that partners with investors and their institutions to guide early-stage innovations into high-potential medical companies — came to the area as trailing spouse, another common method that expands the employment base. A community of dedicated professionals also produces a network of entrepreneurial resources. Last year, Celdara Medical and the University of Vermont were awarded a three-year, $3.5 million National Institutes of Health grant to identify commercialization gaps for biomedical researchers and set up an entrepreneurial ecosystem. Sub-awardees include the University of New Hampshire, Dartmouth College, Maine Medical Center, Mount Desert Island Biological Laboratory, University of Rhode Island, University of Delaware and Simbex. For students and faculty at Dartmouth, one avenue is the Dartmouth National Science Foundation I-Corps program, which is co-managed by Caroline Cannon. Researchers receive $3,000 and hands-on assistance from the Magnuson Center for Entrepreneurship. They are also directed to conduct 100 interviews with potential customers over 10 weeks to find a target customer outside of academia. “Many, many, many of our teams have moved on to commercialization and starting companies,” said Cannon. Simbex also manages the Center for Translation of Rehabilitation Engineering Advances and Technology and the New England Pediatric Device Consortium. 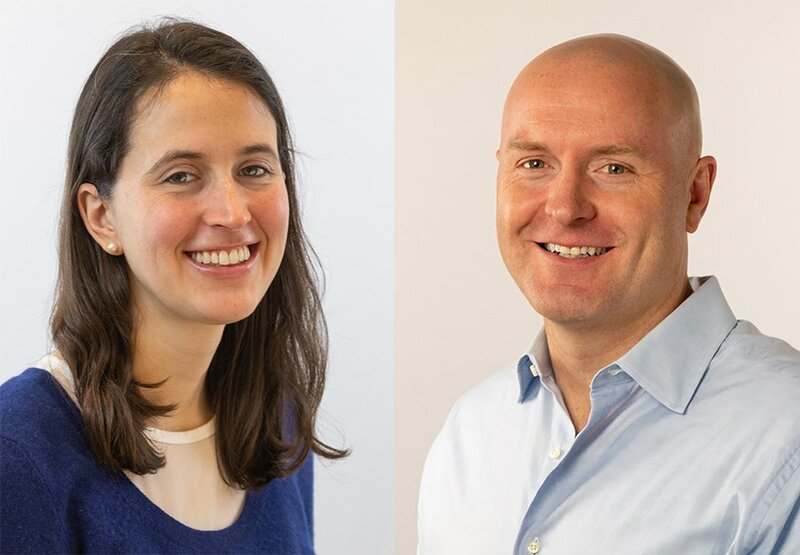 Celdara Medical’s Special Projects Manager Julie Coleman and CEO Jake Reder are managing a $3.5 million grant to identify commercialization gaps for biomedical researchers and setup an entrepreneurial ecosystem. Funded by the National Institutes of Health, among others, the programs assist researchers and entrepreneurs with the prototyping and early business development for ideas that could benefit smaller subsets of the population. “In these days of tight capital, government funding provides an incredible non-dilutive source of revenue for small businesses to get to the next stage that’s often followed by matches in angel, venture or foundation funds — critically important,” said Greenwald. The $3.5 million grant received by Celdara is aimed at setting up a regional technology transfer accelerator hub in the Northeast, which will collaborate with 10 research institutions in the Northeast and the other three hubs in Central, Southeast and Western regions. “Currently there are a lot of resources that exist, but there’s no one centralized place to go and find them for biomedical entrepreneurs,” said Julie Coleman, special projects manager at Celdara. The committee working on the project will nominate individuals and programs to partner with, and has already assembled a committee of VCs and pharmaceutical companies for investment and mentorship opportunities. One of the individuals Coleman is partnering with is Jamie Coughlin, director of the Magnuson Center for Entrepreneurship. Jamie Coughlin, director of the Magnuson Center for Entrepreneurship at Dartmouth. On its own, the Magnuson Center has raised $44 million to encourage entrepreneurship, whether it be students, faculty or the community at large through programming and grants. While students may not be most likely to keep their companies in New Hampshire, “our faculty and staff are often times grounded here and the pursuits of their ventures oftentimes stay here,” said Coughlin.